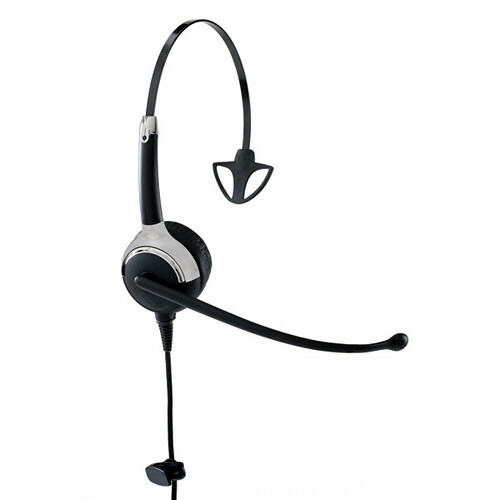 The UC ProSet LUX Headset from VXi has a USB interface, providing plug-and-play capabilities for UC professionals. It also features an LED presence indicator built into the microphone boom, which notifies others of your availability. The noise-canceling microphone blocks background noise. It also has inline controls for volume, mute, and on/off hook. Box Dimensions (LxWxH) 8.2 x 6.0 x 2.1"